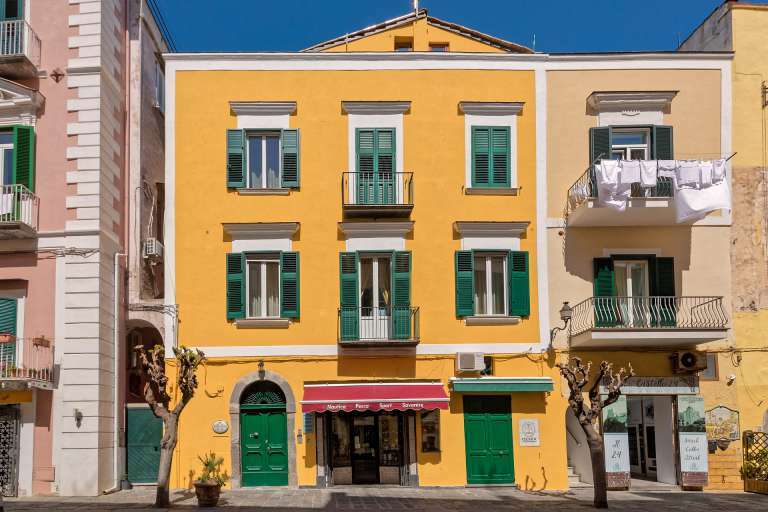 The magic of the island of Ischia situated right in the heart of its beautiful historic centre. Overlooking the Aragonese Castle and the sea. Immersed in the vibrant local colour, art and tradition. Surrounded by the beauty of nature, only a stone’s throw away from the beaches and Cartaromana bay. Be captivated by the magic of nights spent and the events held in the village of Celsa. Strolling round, visiting boutiques and the exquisite local craft shops. Savour fresh fish, freshly-baked bread and pizza baked in a wood-fired oven. Be enchanted by the dawn and the sun that rises over the sea. 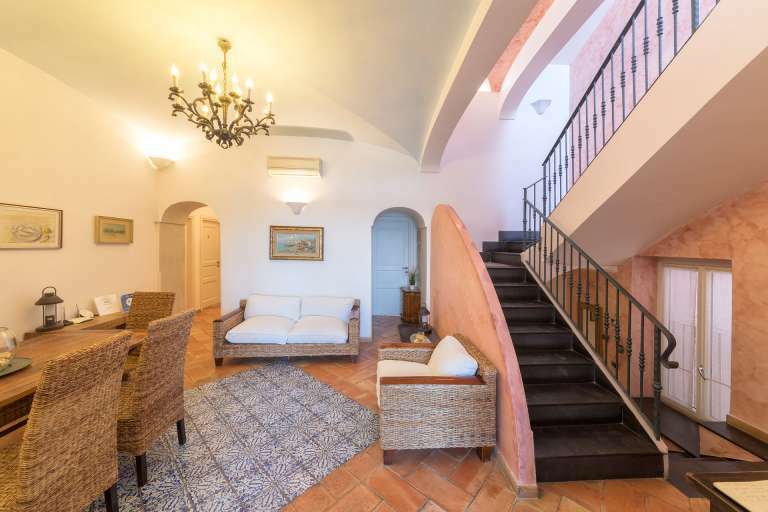 All this is Ischia Ponte, Villa Lieta is all this and much more. Choose an exclusive location situated right in the heart of the village. Travel around the island in total freedom: hire either a car or a scooter to explore Ischia.